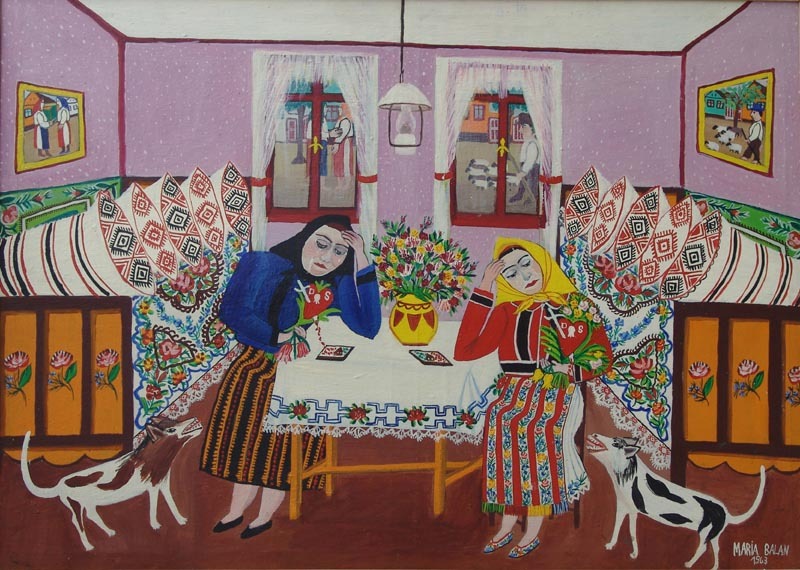 She was born in Uzdin in 1923. She began doing painting in 1961. 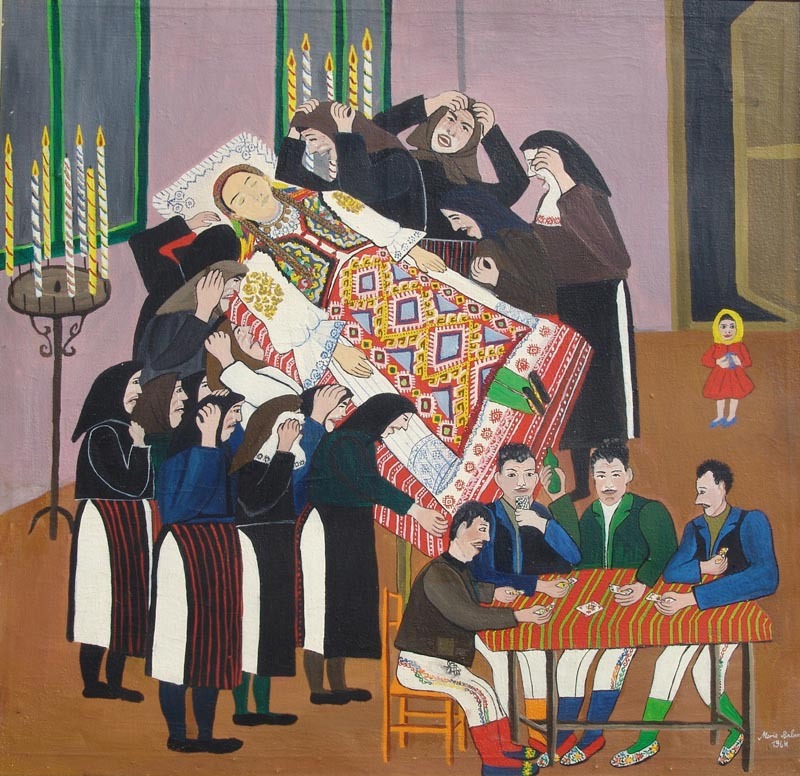 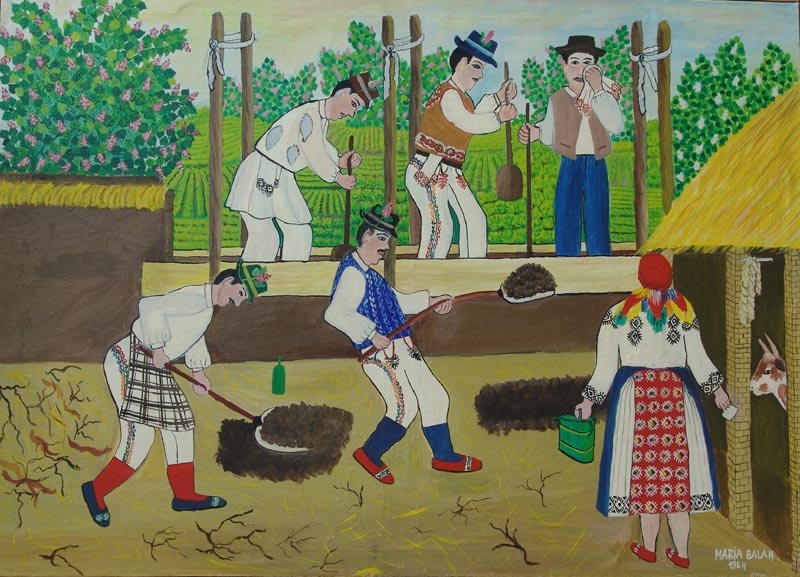 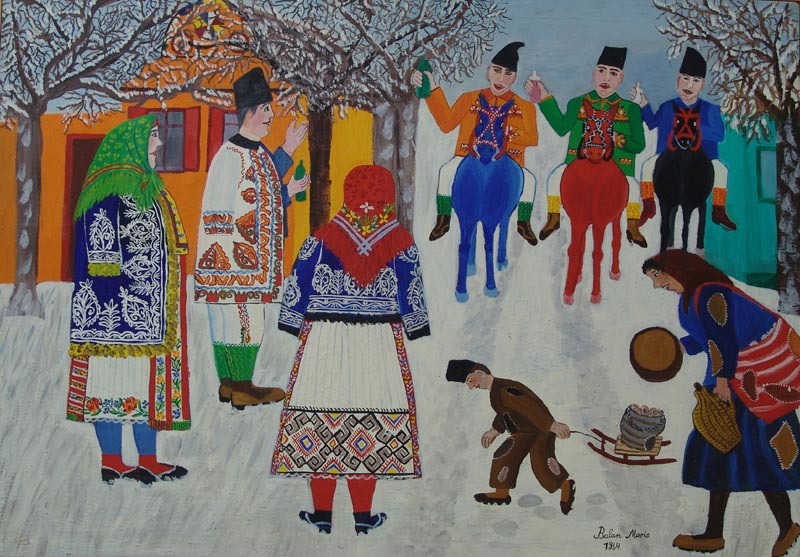 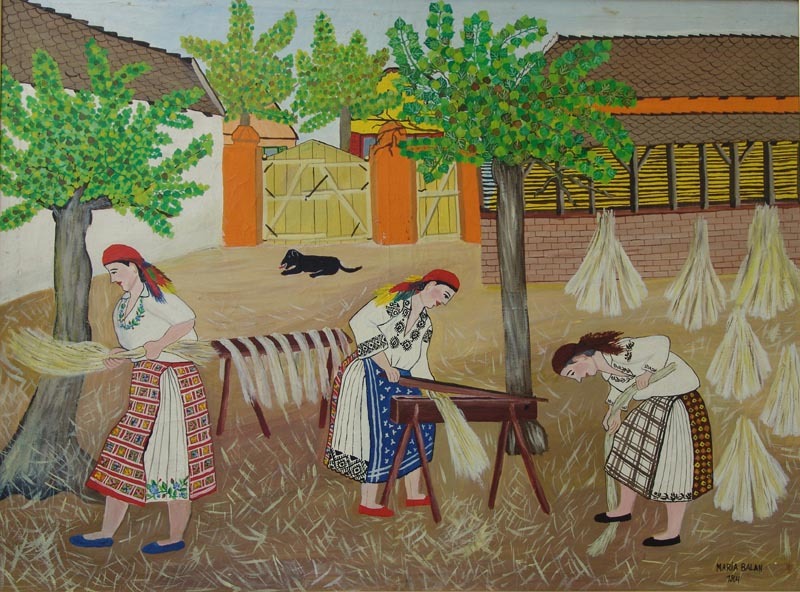 Marija Balan painted happy and sad moments of life and the related customs and ceremonies in the manner of rich Romanian folklore.